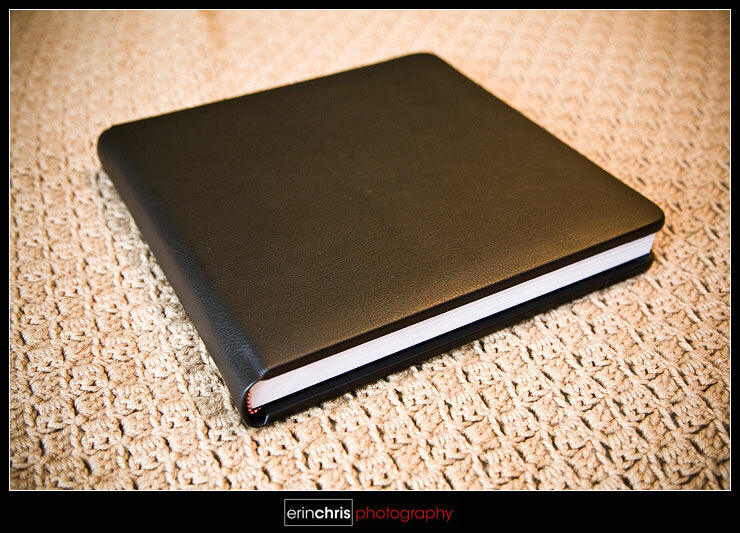 We've had KISS Wedding Albums available in our packages for a while now, but we finally got around to taking photos of our sample album for reference. KISS albums are absolutely fantastic! As far as print quality goes, they are unmatched by other vendors we have seen. Everything about the design of these albums is perfectly thought out. 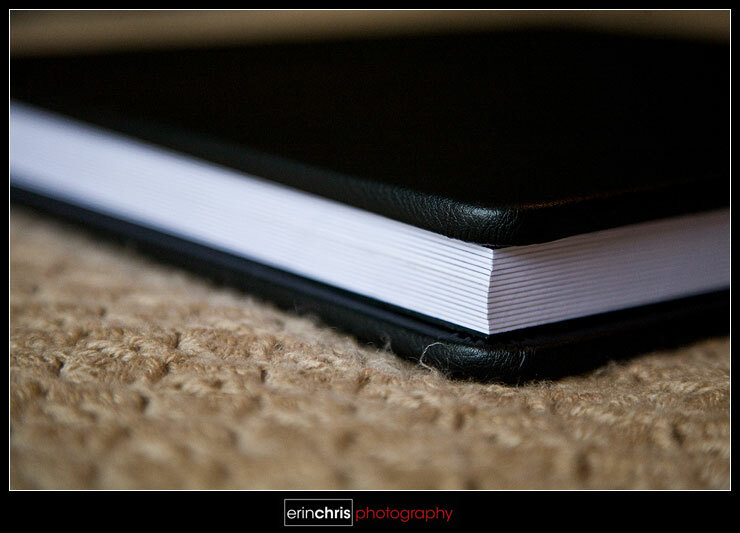 The leather is soft and supple with rich colors, and the page thickness is just right with a quality feel. The overall production of these albums is spectacular. The album is just put together so well. The gutters are almost invisible, which really makes the spreads feel like one true image that looks great opened up. We really do love these albums and definitely feel like they are the best out there for us. Check out the pictures below to see what we mean. This sample album is a 12x12 with 30 pages. 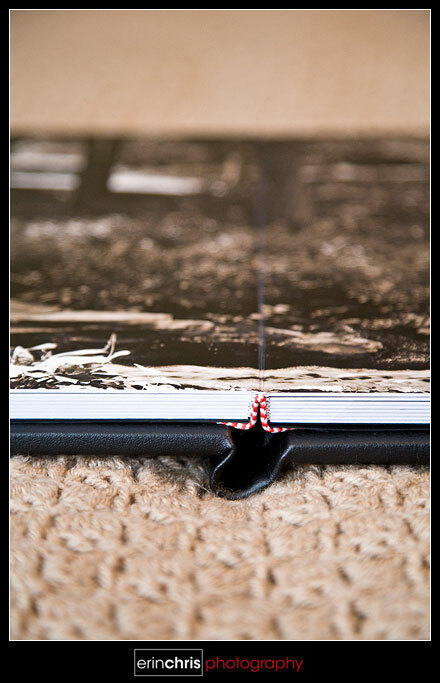 The binding is high quality and the pages lie flat against each other with no signs of warping or distortion. 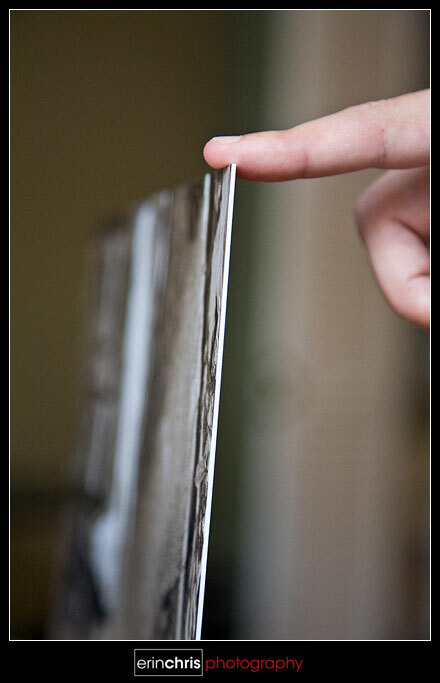 The top and bottom cover are thick and substantial to really give the album a solid quality feel. As you can see, the pages lay perfectly flat. 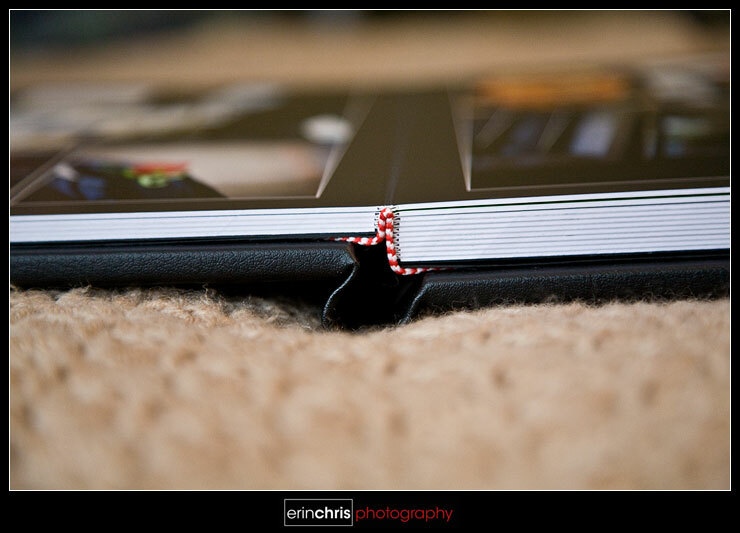 Two page spreads are great for displaying fantastic album designs. 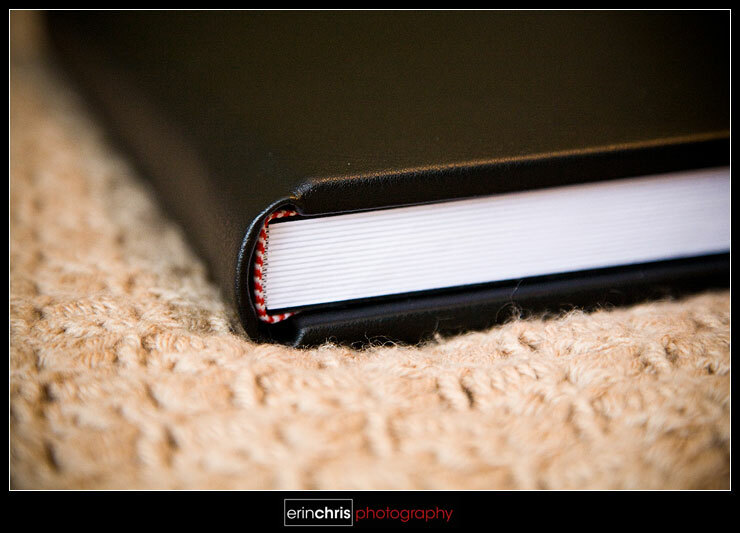 The page thickness is just right. KISS albums just rock. It's that simple.